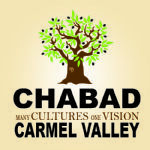 Join us as we celebrate Shabbat with a delicious dinner and stimulating talks in a warm Shabbat atmosphere. What happens to our consciousness once it leaves the body? Is there anything unique about Jewish Near Death Experiences? 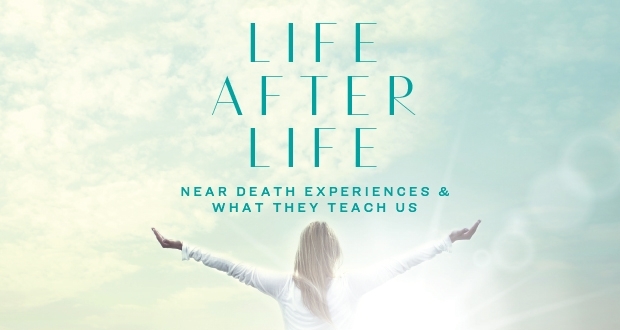 Nomi Freeman, the daughter of renowned Argentinean Kabbalist Rabbi Professor AbrahamPolichenco , has studied hundreds of Near Death Experiences and personally interviewed many people for their stories. She lectures worldwide on Jewish mysticism and how to find one’s spiritual path. ​Discover the Rebbe's vision of a world towards which all humanity is headed, learn how the details of our everyday lives are vital, crucial, and today especially urgent in reaching that grand and ultimate destiny . In Jewish parlance we call this TikunOlam -the notion that we all enter this world with a mission to accomplish: to repair and perfect our assigned share of the world, so that it can become the world its Creator meant it to be. Tzvi Freeman is a senior editor at Chabad.org , the busiest Jewish site on the web, with about 50 million unique visitors in 2018. He is a sought-after speaker on the topics of spirituality and social activism. 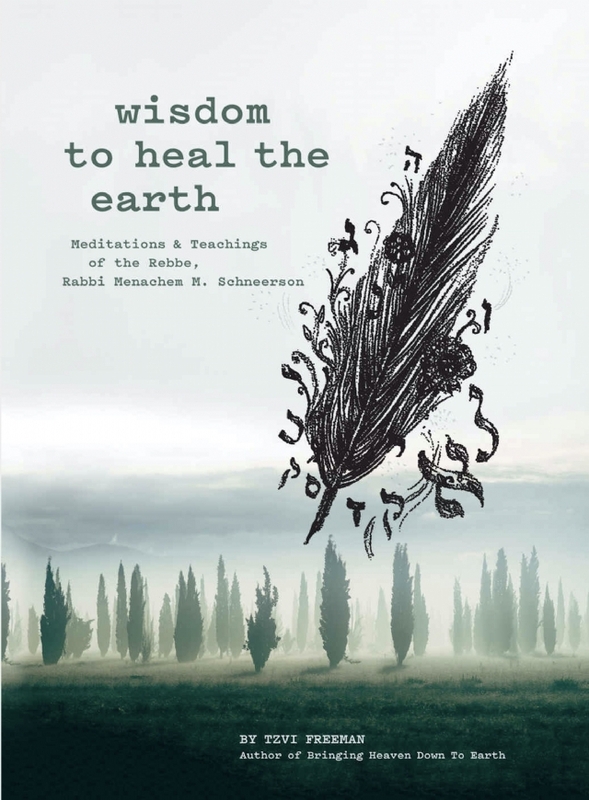 Rabbi Freeman is author of well over a thousand articles, videos and cartoons, as well as eight books, including his latest, Wisdom to Heal the Earth, released just last fall. 2. Sponsorship ($36 doesn't cover our cost).